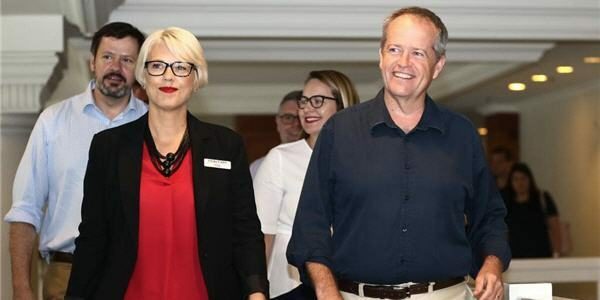 Donate $20 or more and receive two free drink bottles, while stocks last. (Free postage). 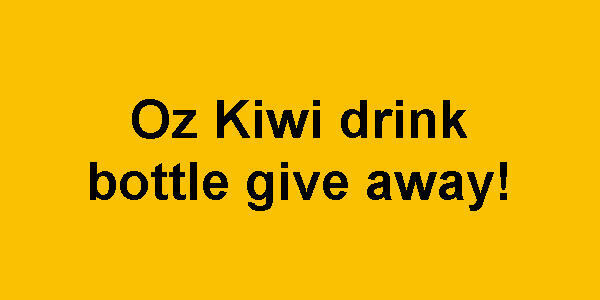 We’re giving away Oz Kiwi drink bottles to anyone who donates $20 or more. This offer is available while stocks last, and open to Australian residents only. Oz Kiwi is run by volunteers and entirely funded by public donations. 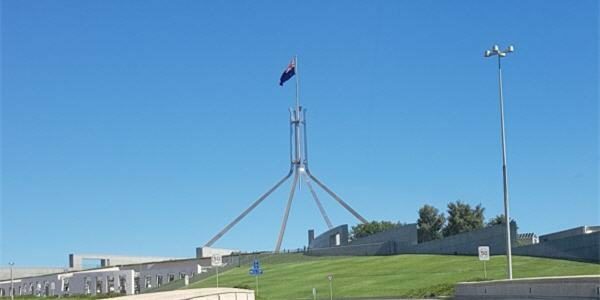 Donations are used to fund lobbying Senators and MP’s, in Australia and New Zealand, and raise awareness of the issues for New Zealanders living in Australia. If you have recently made a donation, contact Oz Kiwi to claim your two drink bottles (details below). 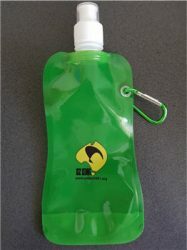 The drink bottles are available in orange or green BPA-free plastic. 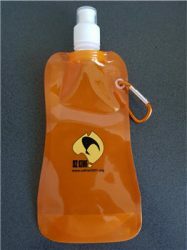 They are ideal for cold drinks, stand freely when filled and fold up for convenience. Reduce your use of plastic, and stay hydrated, with a reusable Oz Kiwi water bottle. 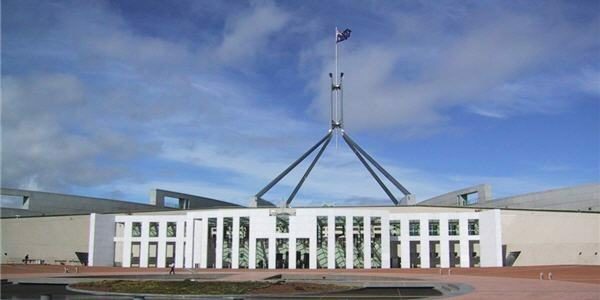 your postal address, including State and postcode. name of the account holder OR the transaction reference number and name of the person who made the payment (as it appears in the bank account transactions) e.g. ‘J Smith 067999385 – Oz Kiwi donation’. preferred colour (green, orange, or one of each).